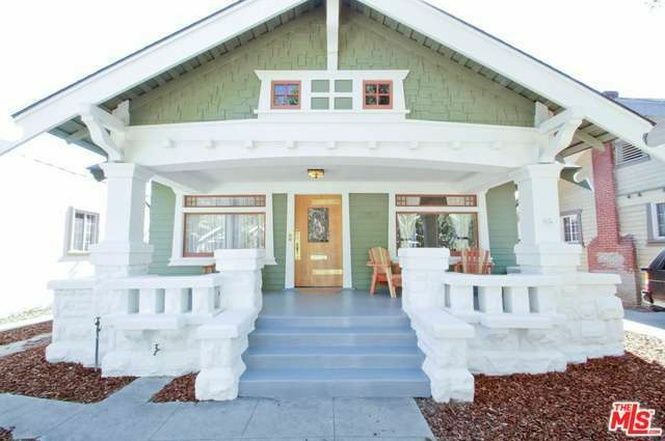 Stroll along Los Angeles' Jefferson Park to discover today's emerald-colored gem: A charming 1909 Craftsman house that recently found itself a new owner. This 1400-square-foot (130-square-meter), three-bedroom dwelling is filled with classic details for us to admire and cherish. The pictures practically speak for themselves. Won't you come with us for a quick look? It's like looking into a sparkly jewelry box, right? The brightly painted exteriors come with an interesting blend of textures, from its green wooden trim to the white stone porch railings. 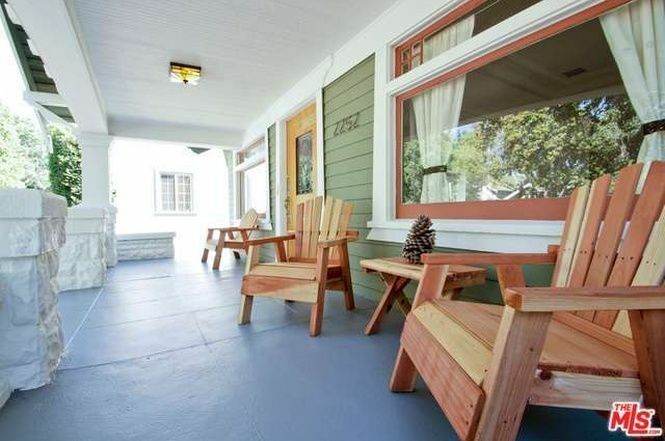 Patio chairs and a table with a pine cone decor make the porch homey and welcoming. 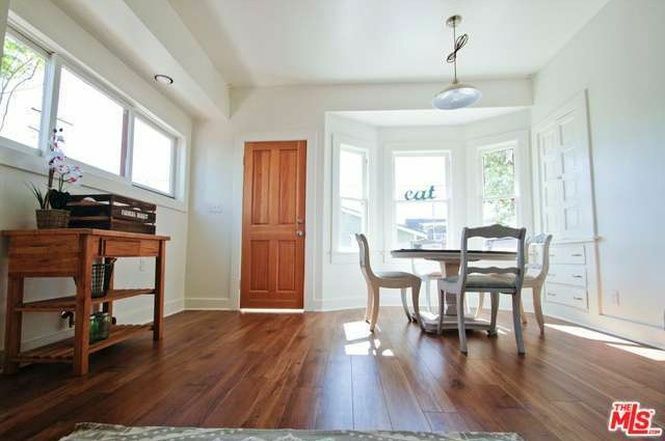 You can probably tell that this house is quite loyal to its Craftsman details. 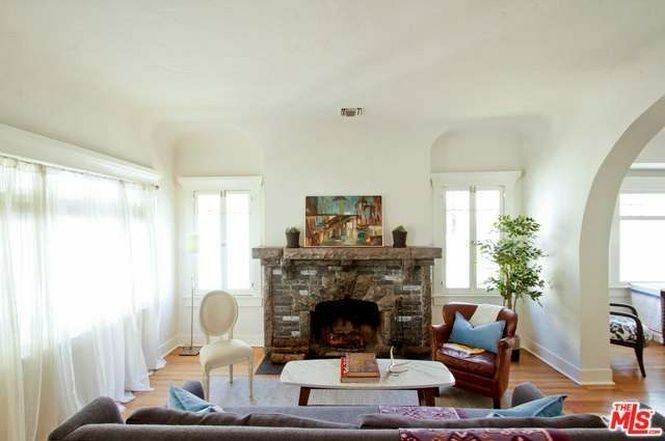 In the living area, the fireplace steals the show with its traditional stone finish and artful mantle. One-of-a-kind furniture pieces make this room quite interesting by design. 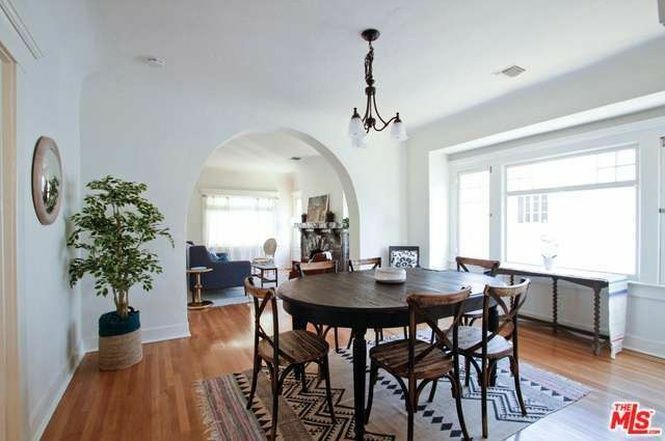 What better way to segue into the classic dining area than through a traditional archway? Large windows bring plenty of natural lighting to this elegant room. 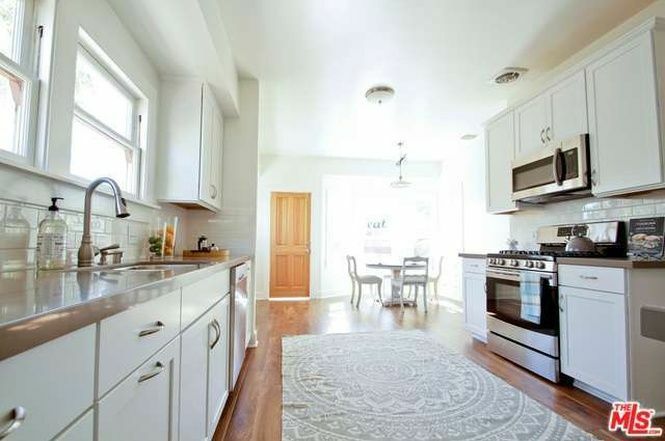 The kitchen has its own eating space as well. 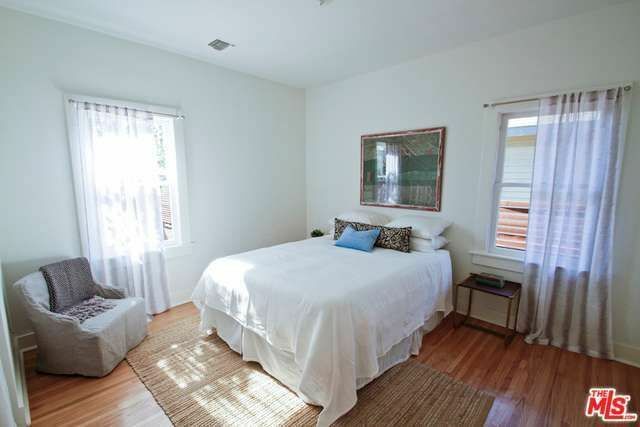 Even though this area was given a full makeover, the home's original hardwood flooring prevails throughout. Isn't that adorable? 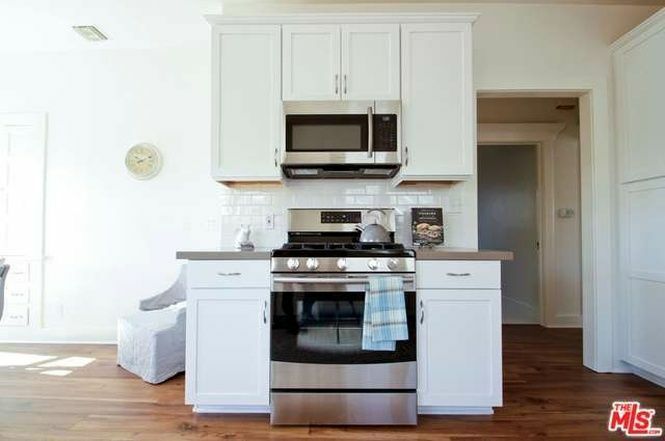 All your standard cooking essentials, in one efficient corner. Here's a closer look at that breakfast nook. Discreet decor by the windows nicely contrasts with this area's antique furnishings. Not too far way, we'll find the first bedroom suite. 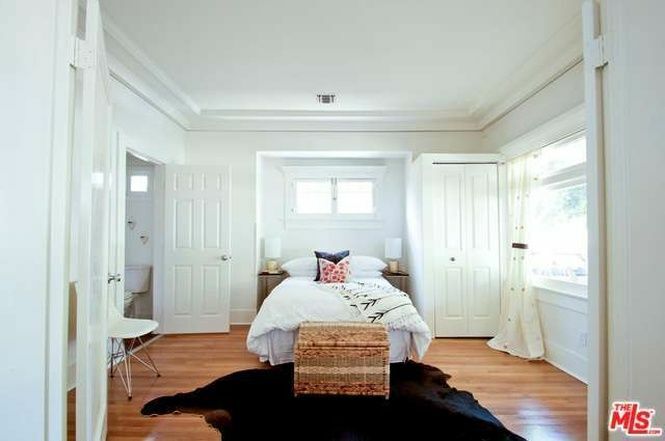 The juxtaposition between demure white fittings and an animal rug makes this room quite compelling. Anyone else getting Alice in Wonderland vibes from the second bedroom's decor? You don't have to be the King of Clubs to enjoy this stylish suite. 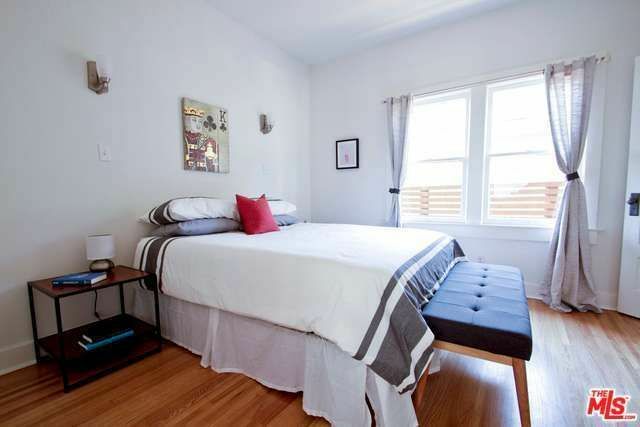 If serenity is what you seek, this third bedroom is well-equipped with comfy amenities and classic wall art. All the bathrooms in this home have been fully renovated as well. 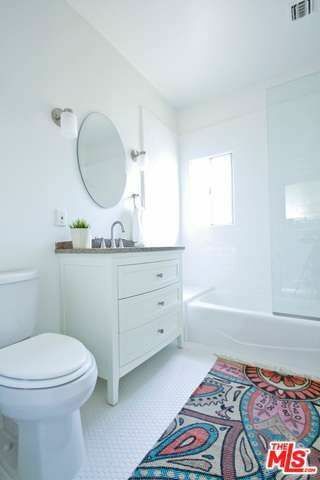 A bathmat gives this one a pleasant tinge of vitality. 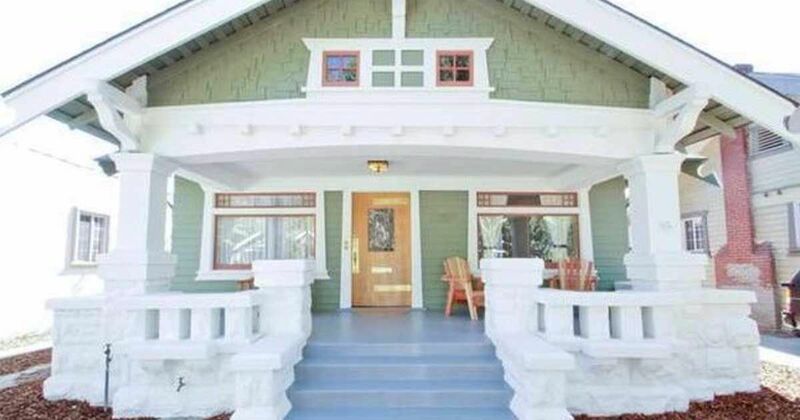 How's that for a well-preserved Craftsman home? 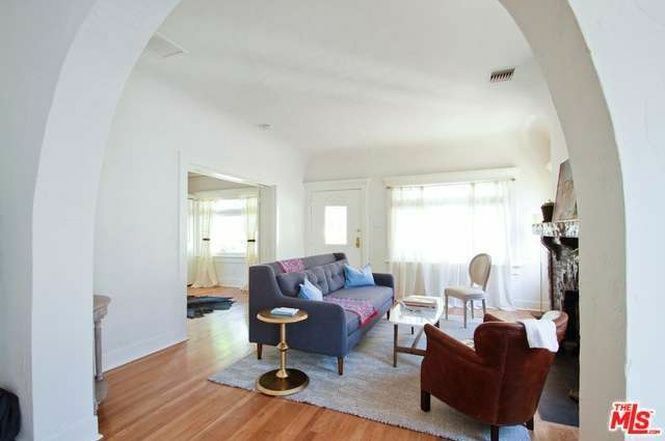 An interesting blend of modern and classic details bring just the right amount of historic elegance to this LA darling.